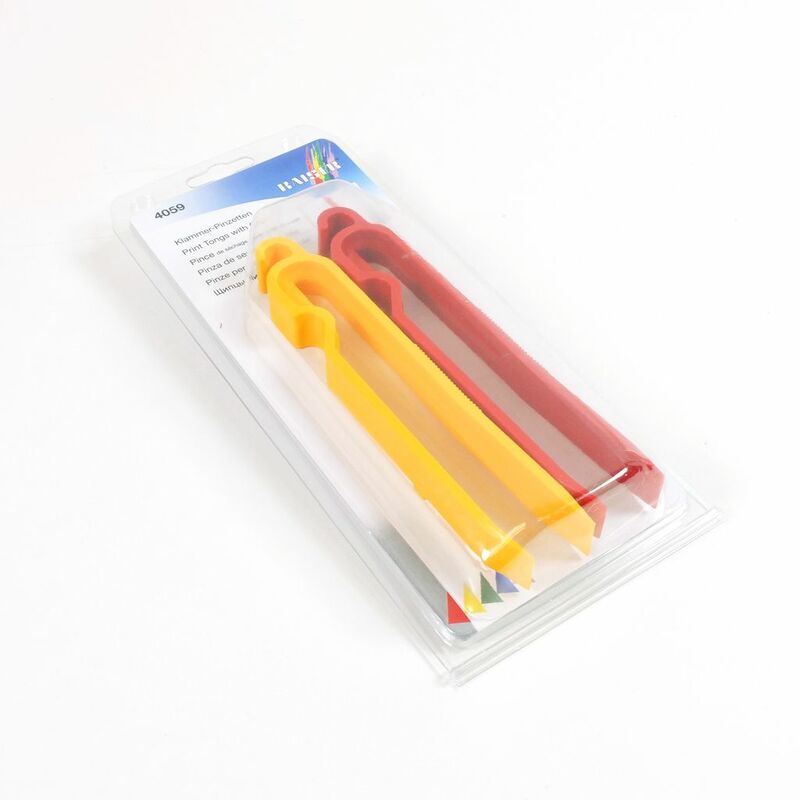 These Kaiser print tongs come with a clip to keep them closed to hold you prints whilst they are drying and a hook so you can hang them up whilst holding the print. 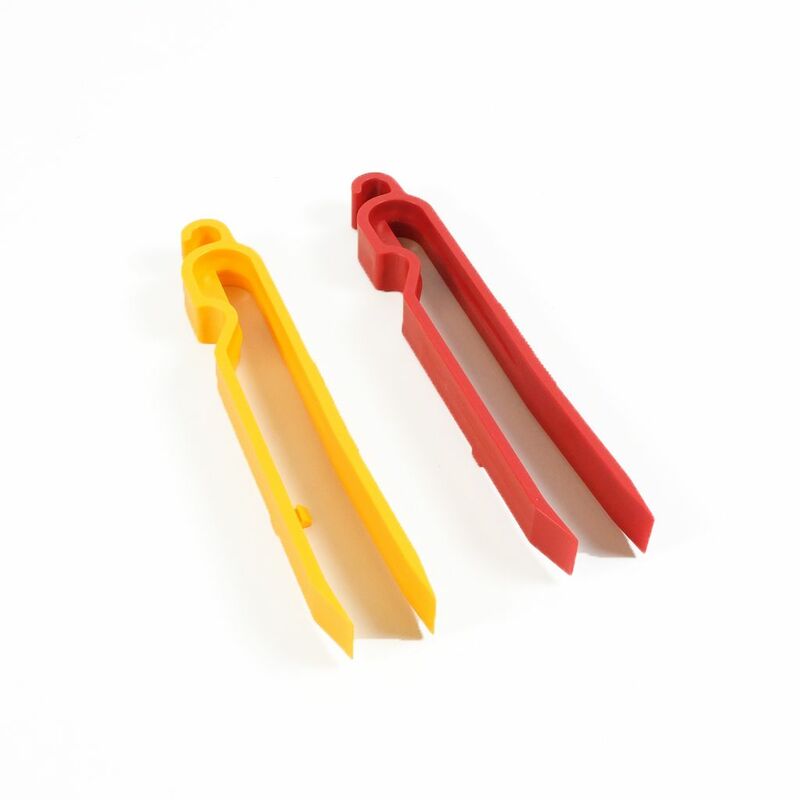 They are a useful, easy to use pair of tongs for print processing. Made in Germany.